US President Donald Trump is to nominate Christopher A Wray as the new director of the FBI. Trump made the announcement on Twitter on Wednesday morning. “I will be nominating Christopher A. Wray, a man of impeccable credentials, to be the new Director of the FBI. Details to follow," Trump tweeted. 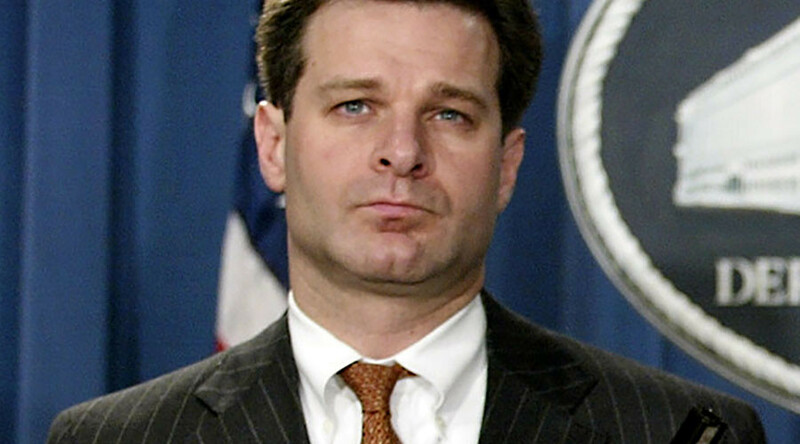 Harvard Law school professor Jack Goldsmith, who worked as a legal advisor to the General Counsel of the Department of Defense in the Bush administration, described Wray as "smart, serious, and professional," in an article on Lawfare. He noted, however, that Wray doesn't have the same range of experience as his last two predecessors. "I think Trump’s firing of James Comey was a travesty. But Wray is a good choice, a much better choice than any name I previously saw floated, and a much better choice than I expected Trump to make,” Goldsmith concluded.